Don't know if you caught the # of mine - This is a WJ- IV, ser no. 37-535053, in Ireland, ex-UK, ex US (probably). Please let my know if you come across lower or higher numbers. Photo documentation would be good if you can. I think you are going to like this book. 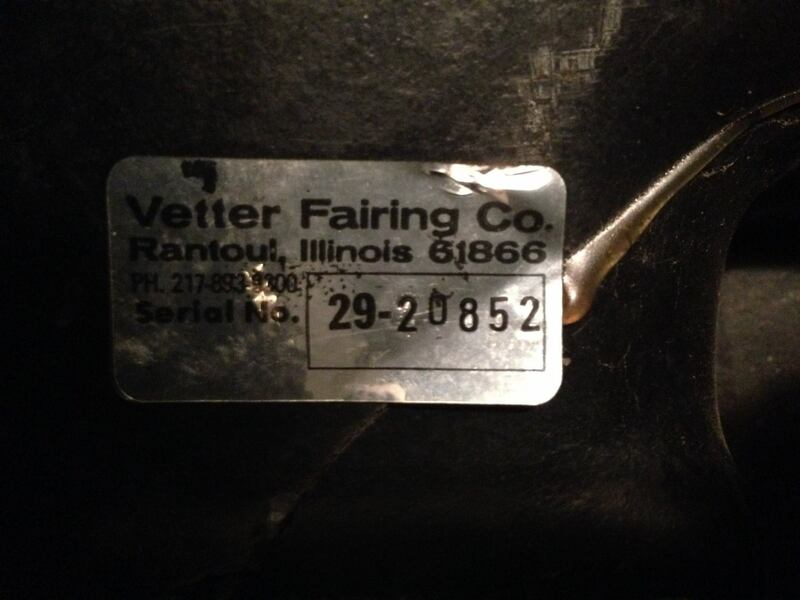 Craig here are the # for my Kawasaki by Vetter. 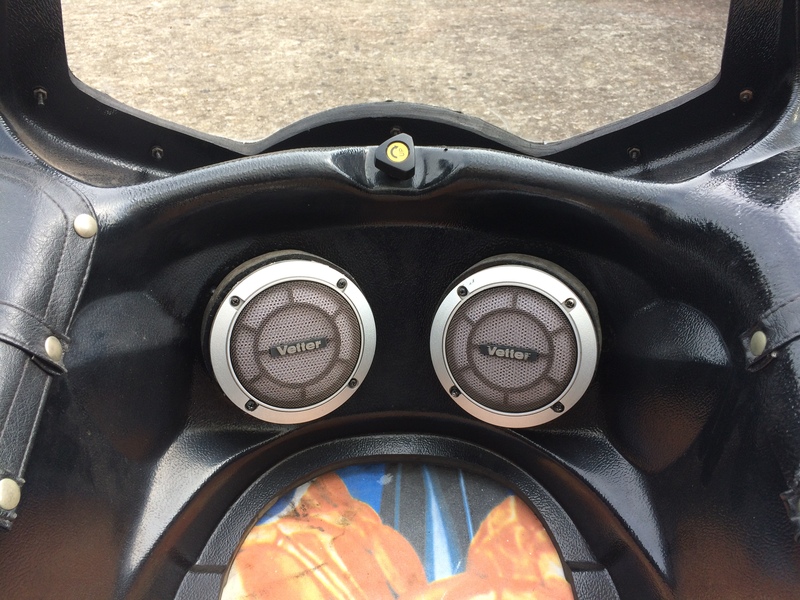 These are all on my 1975 Kawasaki 900 Z1B. I can send pictures if you want. I've got a Windjammer V 63-144171; a Trunk 36-245606; and a Terraplane 07-100310. My latest acquisition - Vetter Trunk SN 36-222537. 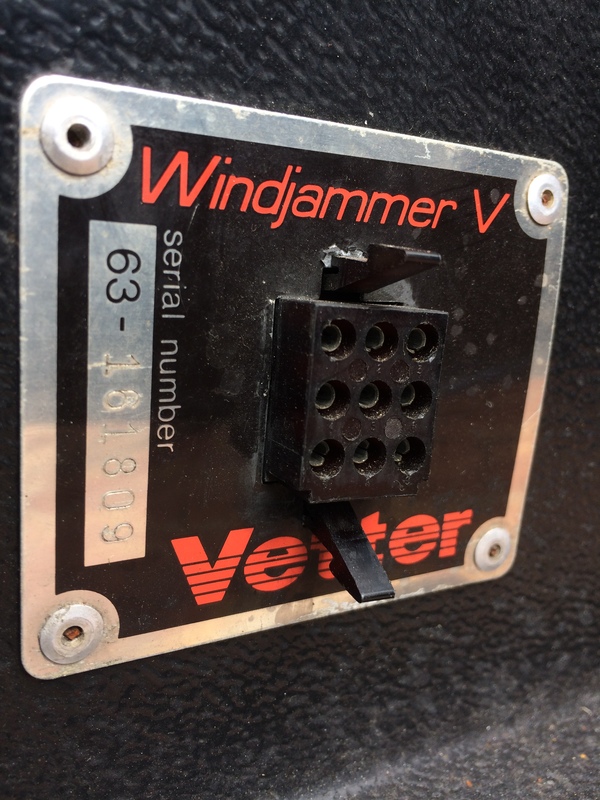 Just acquired a Windjammer IV ... 37-520834. Now in the UK (Reading, Berkshire). Will check Lower numbers later. 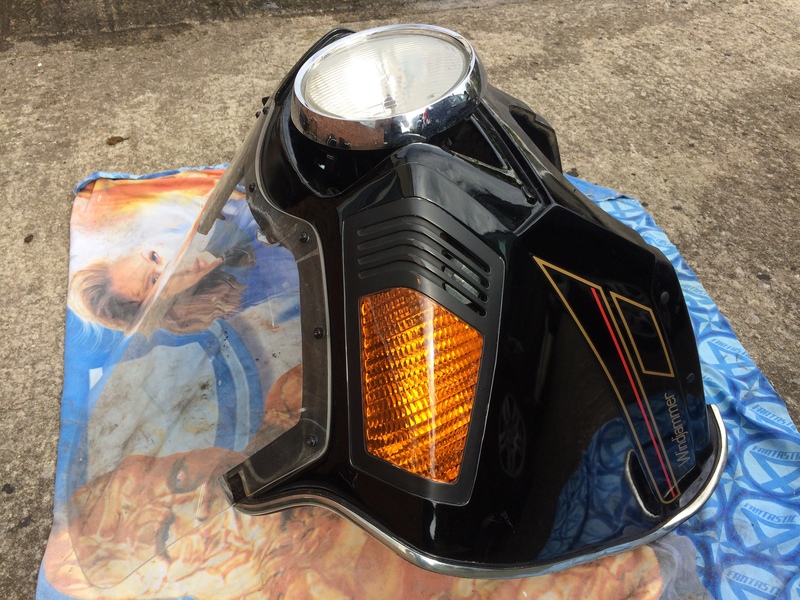 I've just picked up a Suzuki GS1000G with Windjammer V and rear panniers, originally I thought it was a Windjammer IV as it doesn't have the headlight surround, but the ID plate confirms it's a 5, I guess the headlight surround is missing, although it doesn't look out of place. How was it fitted, there's no holes, was it bonded? 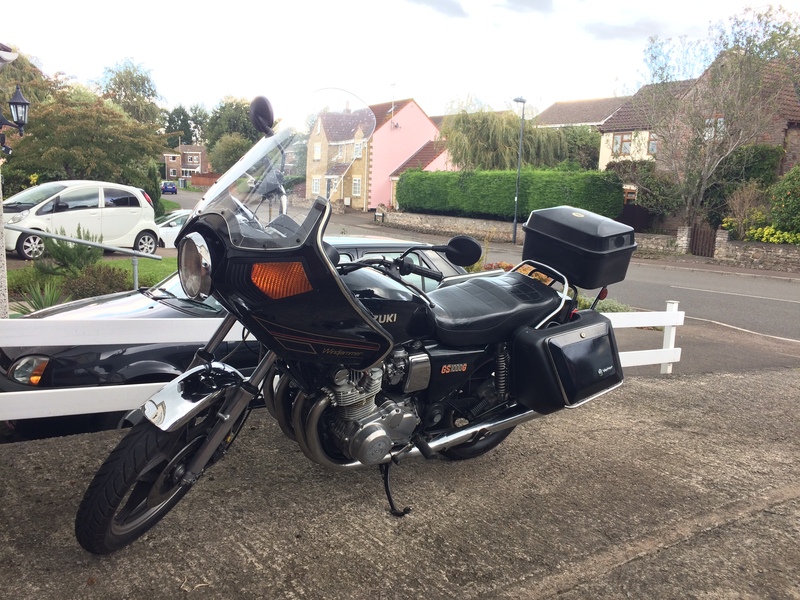 It's now in the UK, the bike was imported in 1996, I'm guessing with this lot attached at the time. I hadn't noticed a plate on the luggage, I'll take a closer look and update the serial numbers on those once I have it. hi, where is the aluminum plug plate. Found saddle bags with 29-23601. Even lower than Craig's numbers? I have 29-20852, which I think is the lowest numbered set.